Cartwheels, video compilations and virtual Q&As - these are some of our favorite ways that our ST Math partner schools celebrated their achievements this school year. 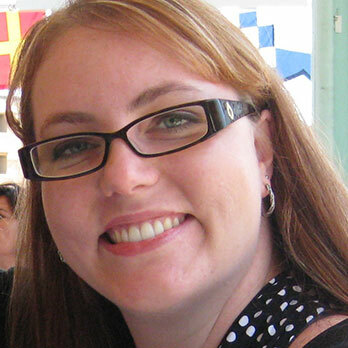 Teachers took to Twitter and Facebook to share how they recognized their students’ hard work before summer break. And from coast to coast, you can see how JiJi Culture is changing the perception of math across the country! An assistant principal in Las Vegas, NV, literally does cartwheels in front of students to celebrate their progress in ST Math. 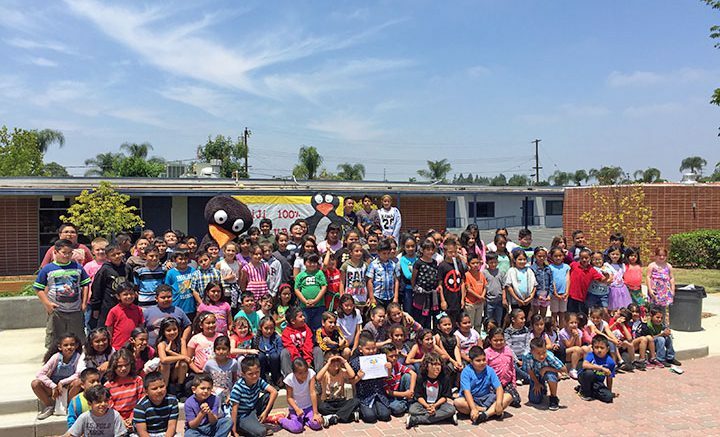 Sunrise Acres Elementary School ended the school year reaching their goal of 400 student graduates on ST Math! As promised, Assistant Principal Kim Basham performed cartwheels in front of the school! General McLaneSchool District in Edinboro, PA, captures students’ reflections on math, learning and JiJi the penguin in a video compilation. Students in grades K-6 were all talking about JiJi this year! This mascot, created through Friends of MIND Research Institute, was another resource available to our students to help them learn math concepts. Ruby Drive Elementary in Placentia, CA, hosts a special lunch to celebrate the over 30% of students that achieved 100% progress through ST Math. Students in New Jersey show their JiJi pride with new JiJi gear! A classroom of students at KIPP Austin Comunidad skype with the creators of ST Math. JiJi joins the celebration at Northwest Elementary in Florida to congratulate students on winning the 2016 JiJi Believer music video challenge. Students spell out O-H-I-O with JiJi at their JiJi Believer celebration. Congratulations to all of our ST Math students and educators for your hard work and creative problem solving throughout the school year! How are you celebrating your year of math achievement? Share with us on Twitter and Facebook.